Diabetes is a condition where the glucose levels in a person's blood are too high. If left untreated, diabetes can progress over time, resulting in serious complications such as blindness, heart attacks, and strokes. Unfortunately, there is currently no medical cure for diabetes. A healthy lifestyle is an essential part of managing diabetes as well as healing. 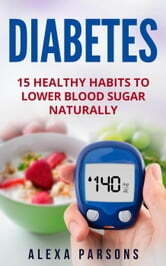 This book offers proven strategies on how to lower blood sugar naturally and even reverse diabetes. Living with diabetes doesn't have to be like walking on thin ice, waiting for the surface underneath you to crack. These healthy habits are effective, easy to implement, and side-effect free. They can help you manage your diabetes not only today, but for years to come. 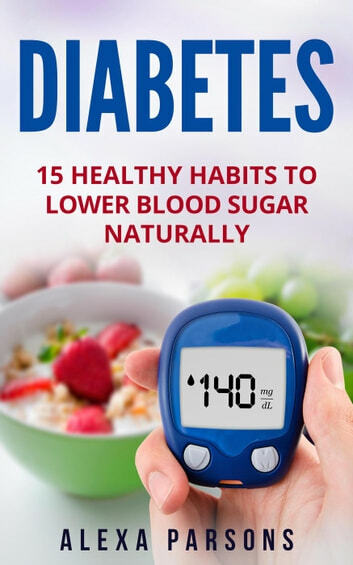 Take back control over your health and start reading Diabetes: 15 Healthy Habits to Lower Blood Sugar Naturally today!